Gain insight on critical business practices and build connections within our community at this FREE expert-led event. 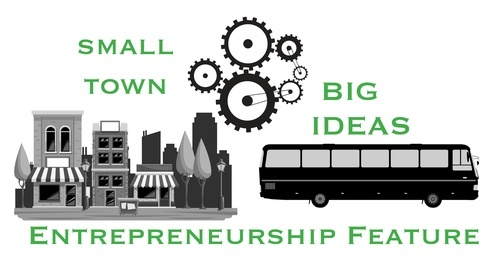 Enjoy light refreshments and networking with other young entrepreneurs starting at 1:30 p.m., then board the bus leaving promptly at 2:00 p.m. to tour locally owned and operated businesses. From 4:00 p.m. - 6:00 p.m., you'll enjoy the historical beauty of the Tribune while discovering tools to establish or acquire your business and learning about resources available to fund your idea.